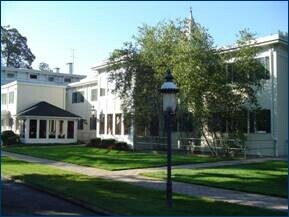 New Jersey Bankruptcy Attorneys Bruce C. Truesdale & Sarah J. Crouch will be doing a lecture with Steven J. Abelson on bankruptcy basics and the effect a bankruptcy case has on taxes. If you are interested in attending this lecture please contact us directly at 732-302-9600. In the meantime you can read about the tax implications of forgiven debt right here on our website. 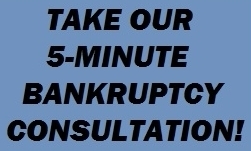 Have questions about your tax debt and how a bankruptcy can help? 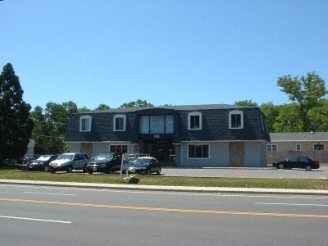 Give a us a call at 732-302-9600 or use our Contact Us Form and we will contact you at your convenience. New Jersey Bankruptcy Attorneys Bruce C. Truesdale & Sarah J. Crouch will be lecturing on bankruptcy basics and taxes in bankruptcy before the New Jersey Society of Certified Public Accountants. This entry was posted on Tuesday, November 13th, 2012 at 4:14 pm by Bruce Truesdale	and is filed under Taxes & Bankruptcy. Both comments and pings are currently closed.